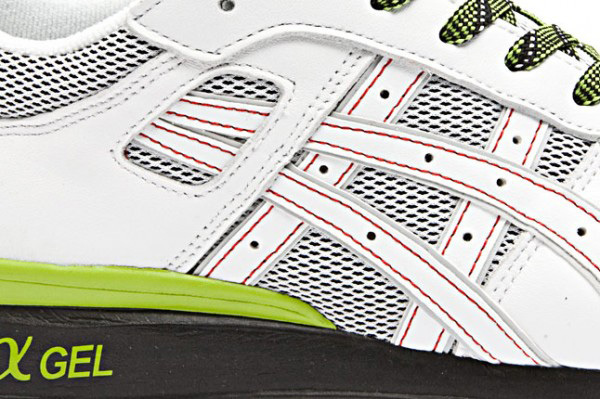 Japanese athletic equipment company, Asics, continues to bang out some of the best colorways of the season. 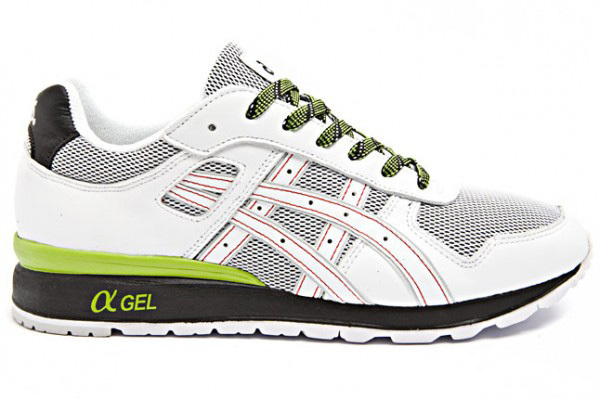 The Asics GT-II 'Kiwi Fruit' is no exception. 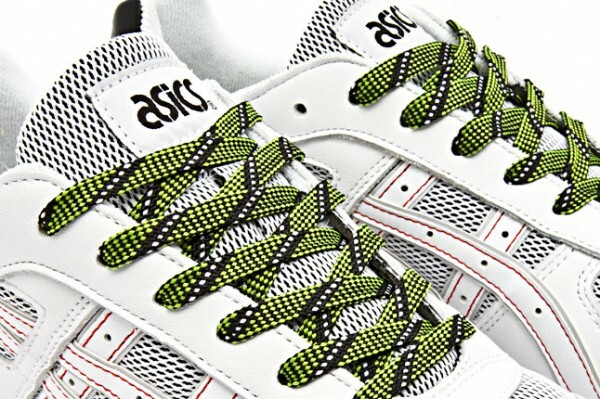 The Asics team puts a unique twist on the clean and classic shoe. The shoe offers a lightweight feel, a nice alternative to the heavier footwear consuming the market. The shoe features a predominantly white upper with accents of speckled kiwi fruit laces and subtle red contrast stitching. Come Christmas time some of you may be lucky to find this tucked under the tree as this GT-II will hit select Asics retailers in December.